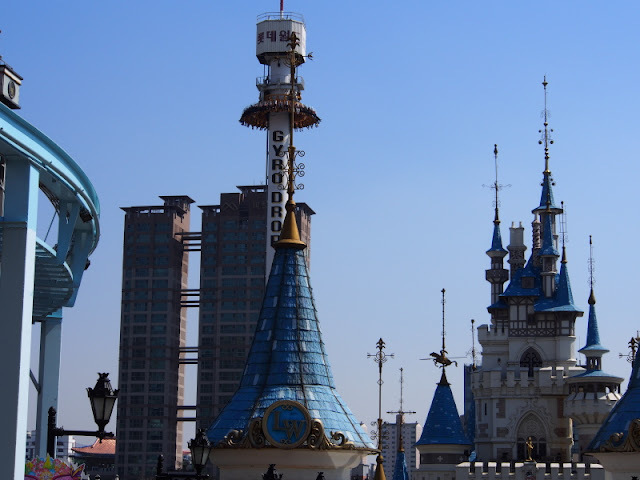 Woke up to a crazy cold day - my iphone showed 0 degrees. It felt 0 degrees alright. 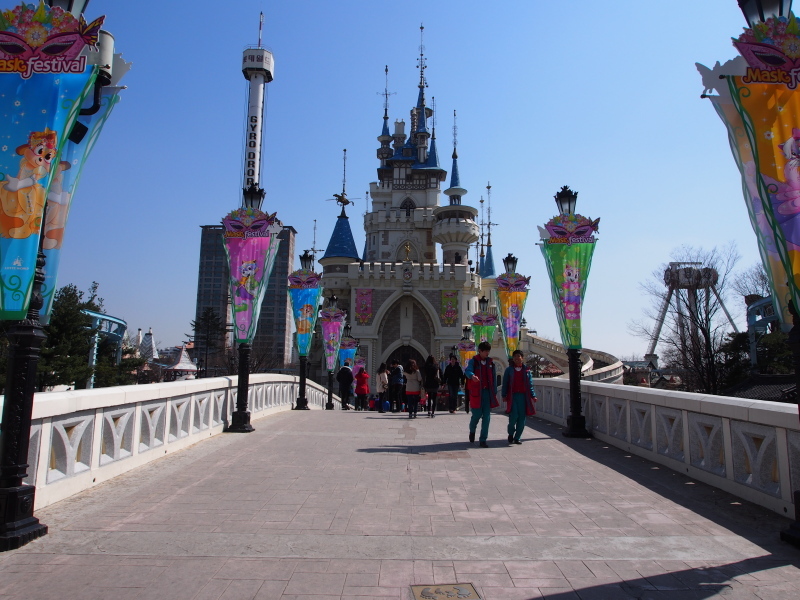 But the sky was bright and apart from the cold, it's a beautiful day. 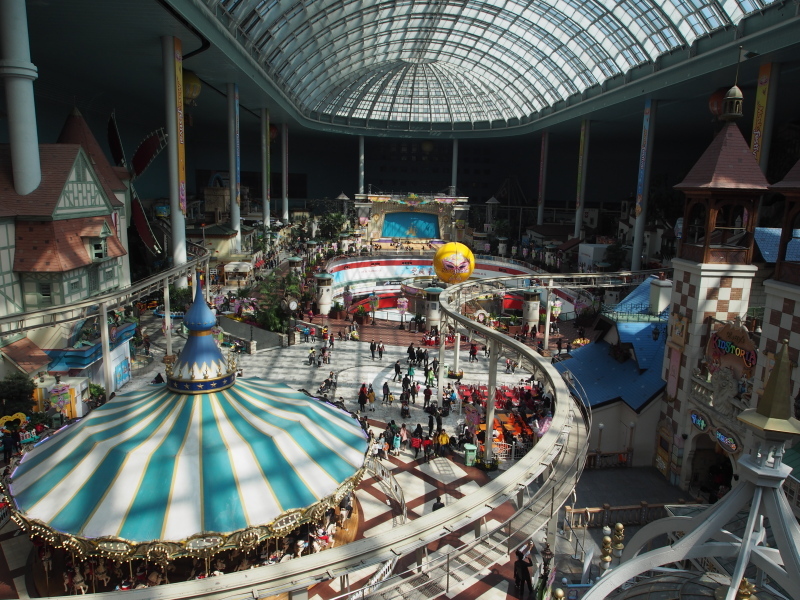 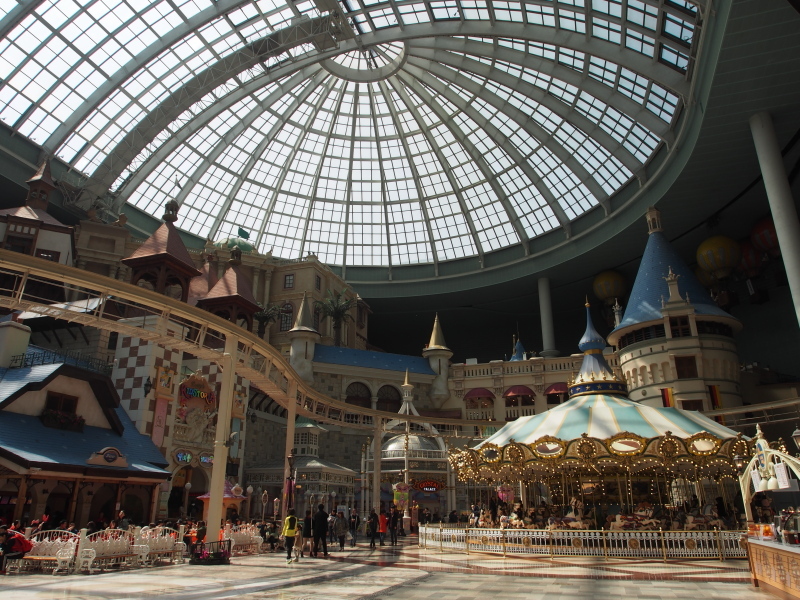 Today we went to Lotte World, a massive complex consisting of department store, indoor & outdoor theme park, and a hotel. 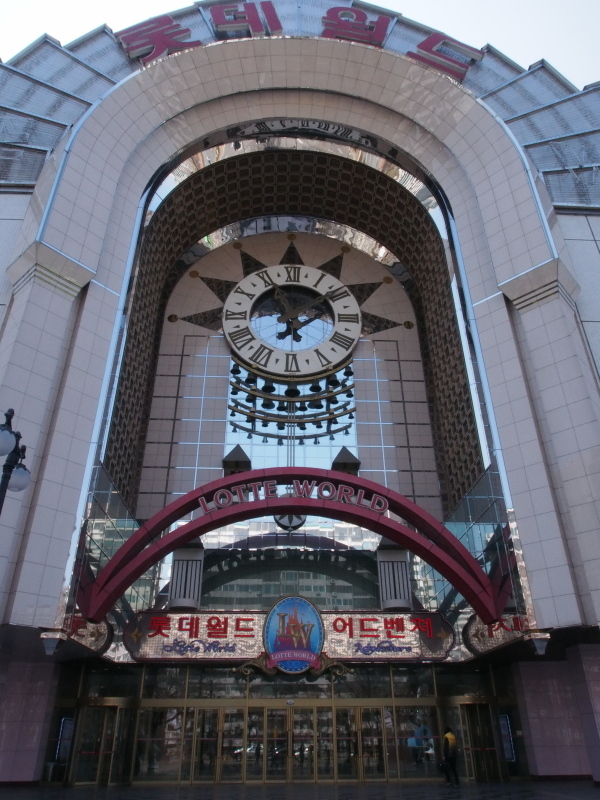 Took the green line (no. 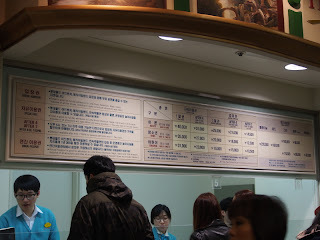 2) to Jamsil station, then headed to exit 4. 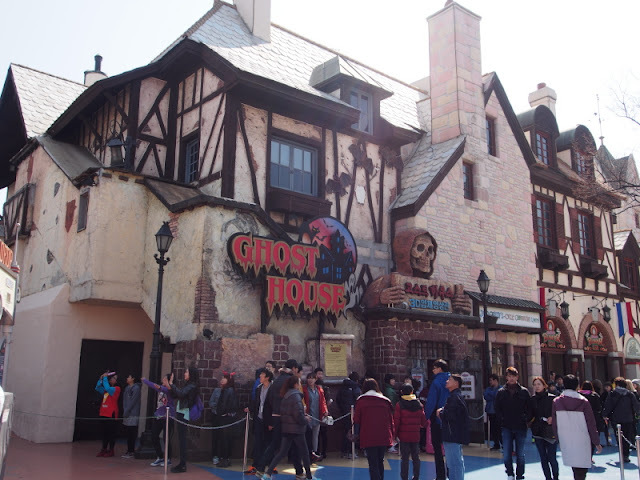 The fare for the theme park is KRW40000 for a full day pass, inclusive of attractions and various rides in the theme park. 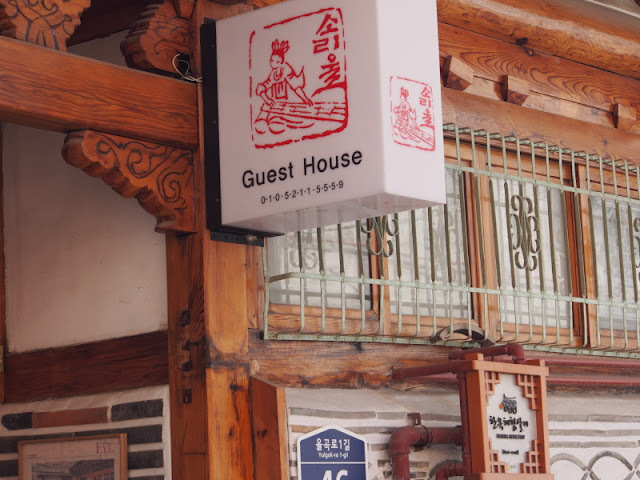 You can also gain access to the theme park only without going on any rides (good for old people or babysitters or people who definitely do not want to go on rides) for KRW25000. We used the discount coupon we got when we bought our TMoney card, giving us 10% discount. 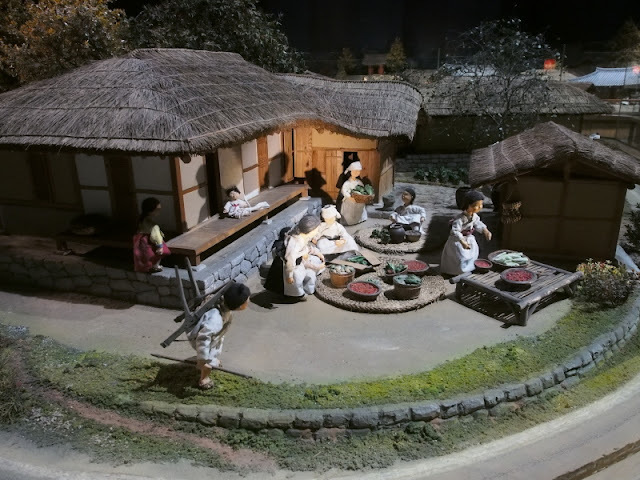 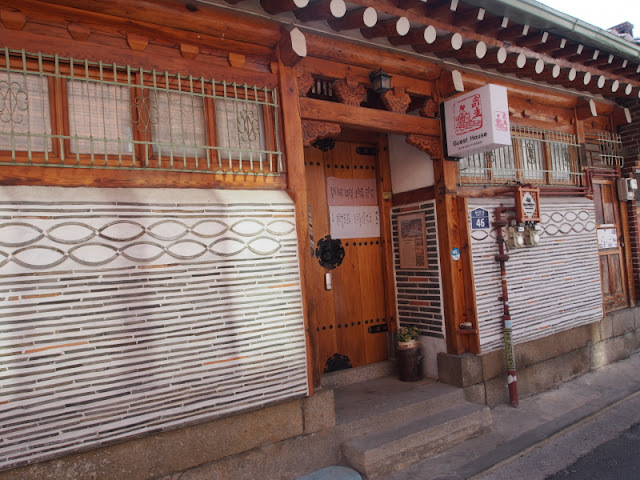 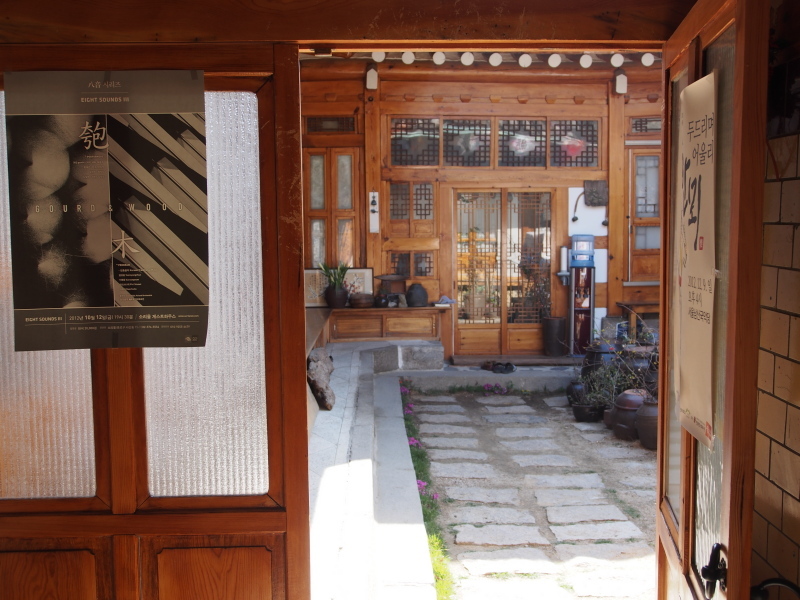 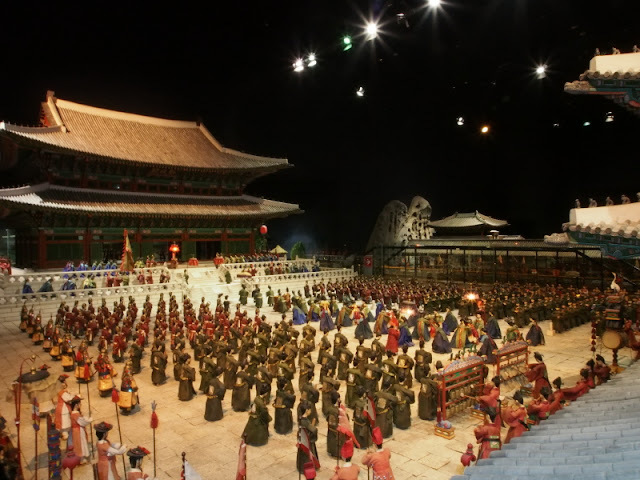 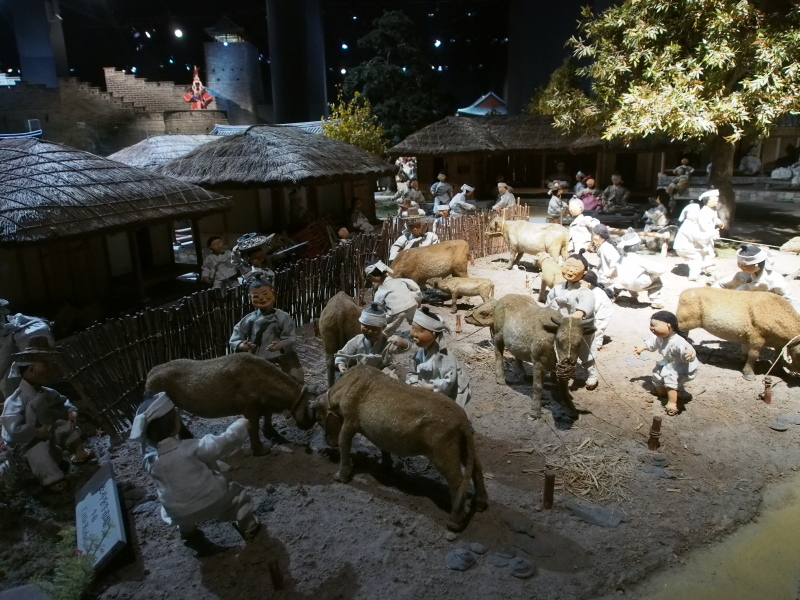 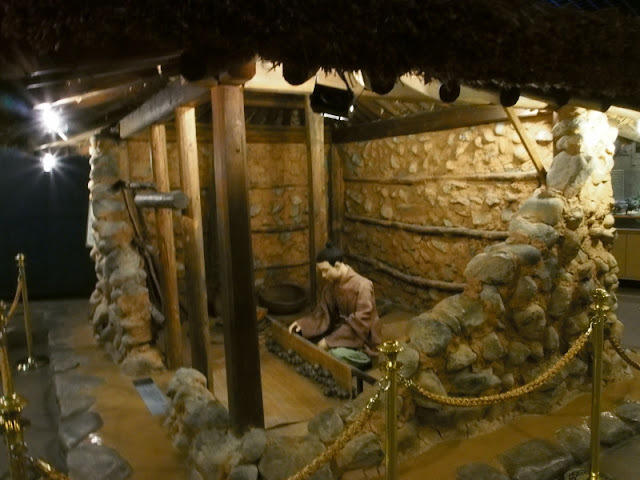 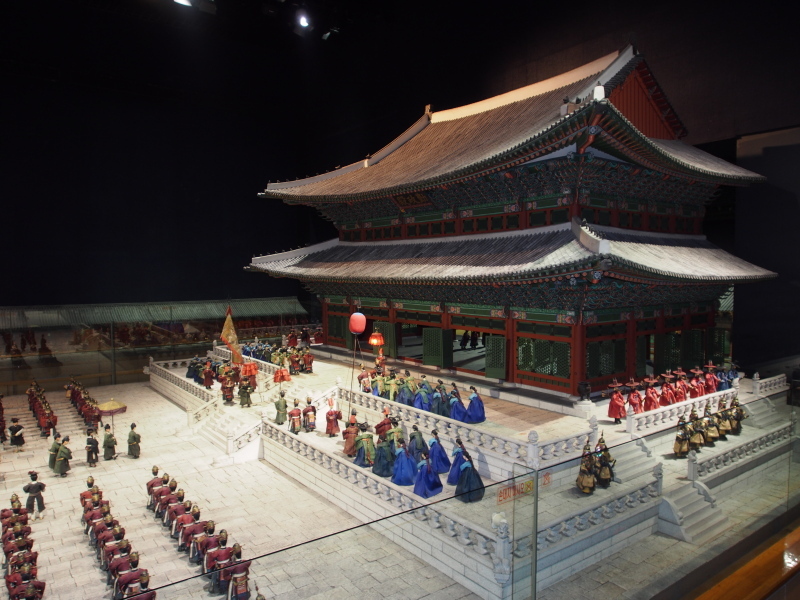 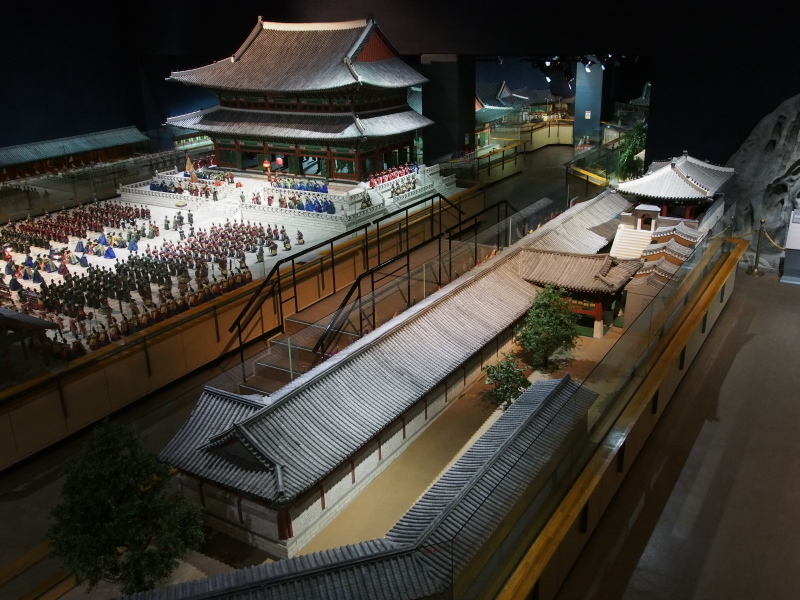 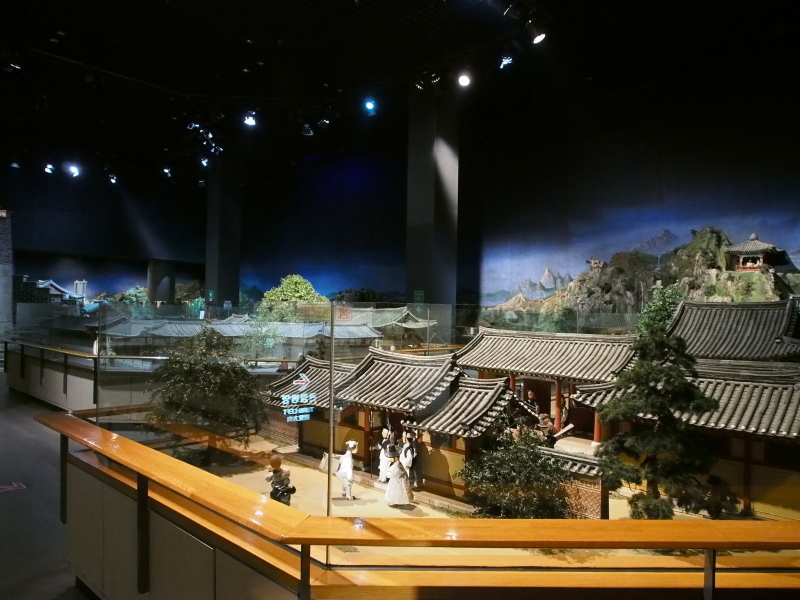 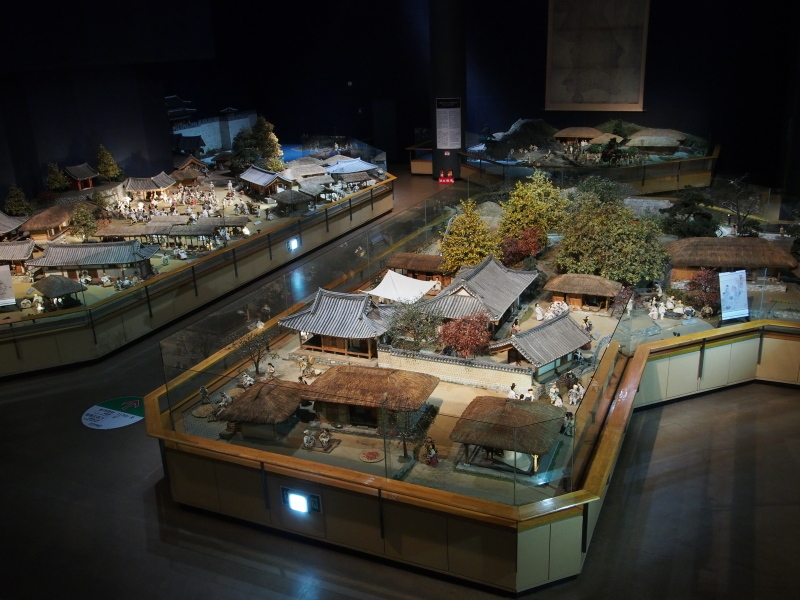 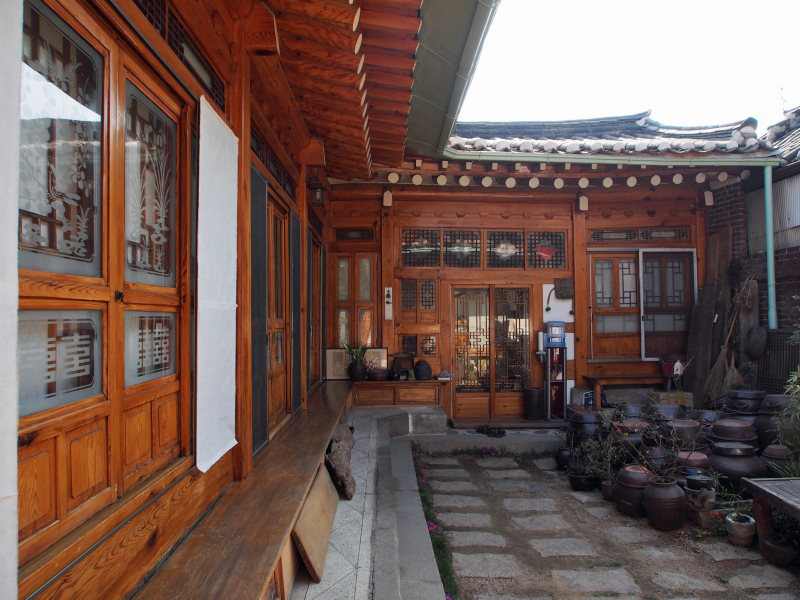 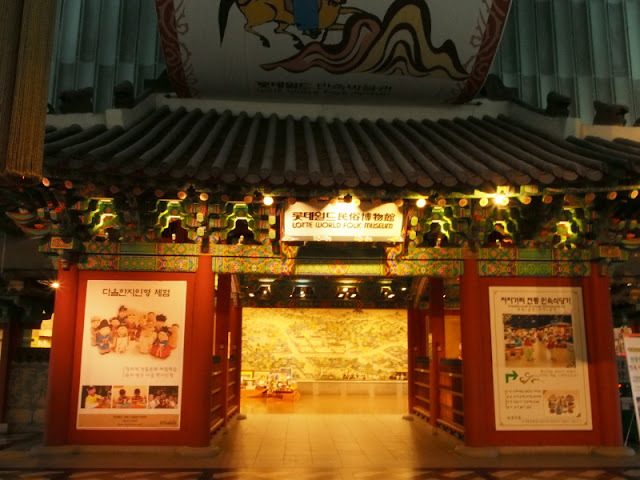 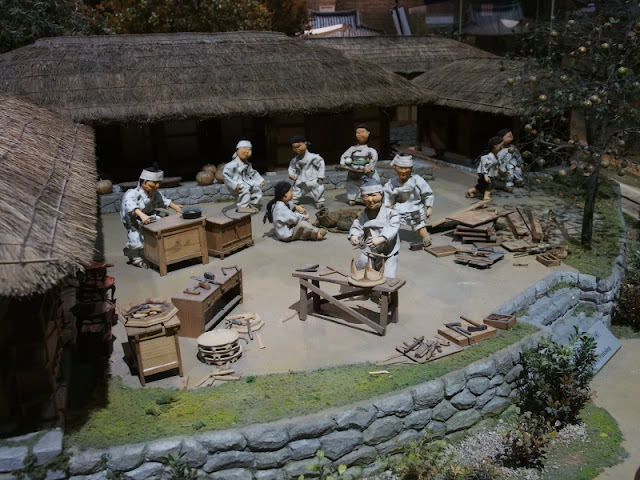 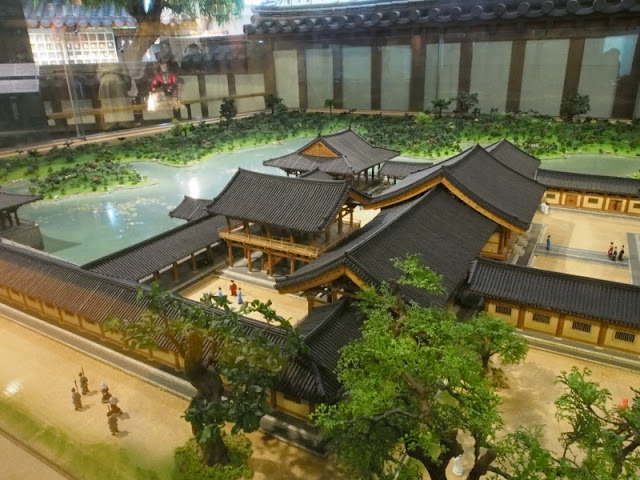 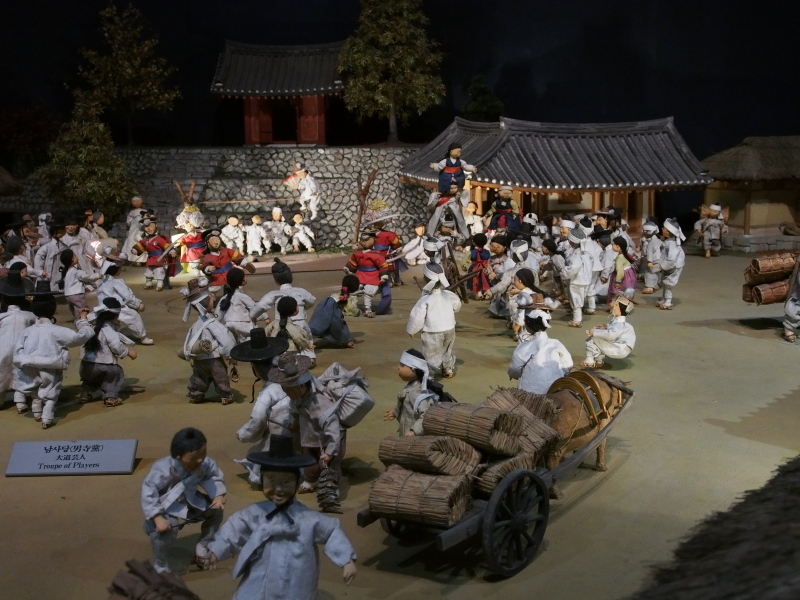 My favourite part of the Folk Museum would be the miniature buildings in Chosun era exhibition. Amazing attention to detail depicting palace life and village life. All in all, I think Lotte World is pretty expensive for what it is. 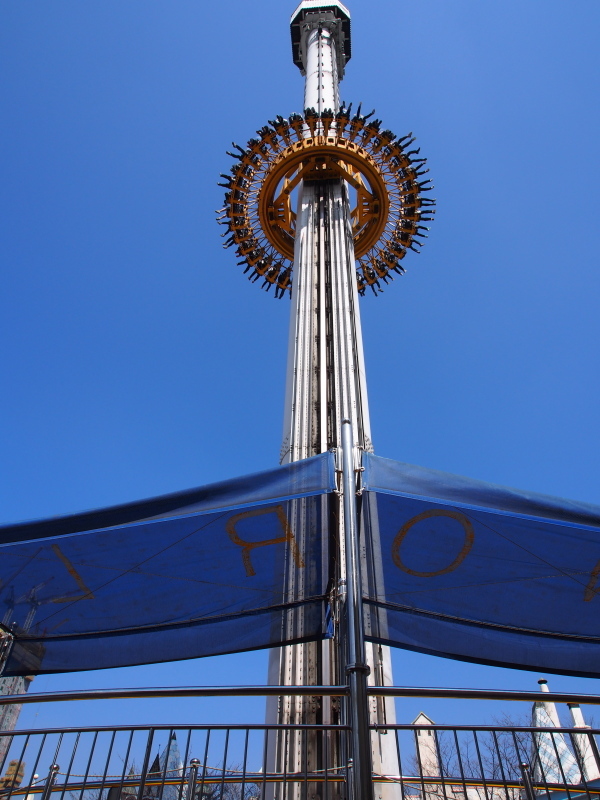 The rides are so so. 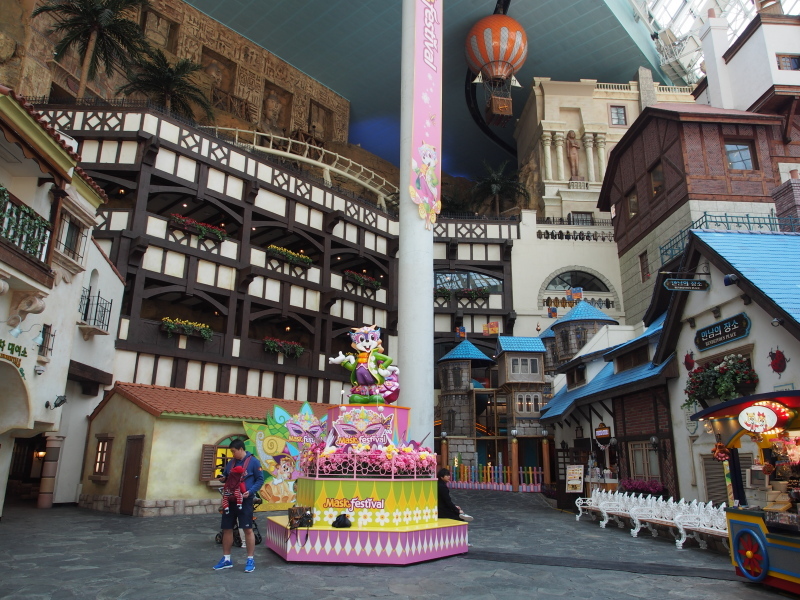 Adults would most probably enjoy Universal Studio or Disneyland more, but I guess you just have to make do with what is available... .
Having enough of the theme park, we spent some time inside the department store and bought the infamous Korean strawberries. If you like strawberries and you are in Korea, get them. 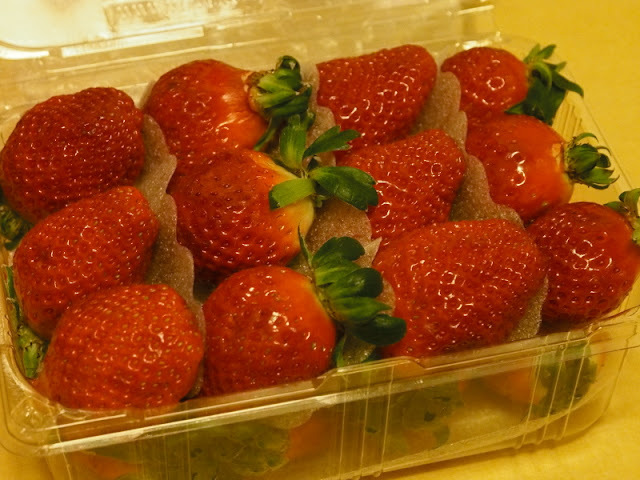 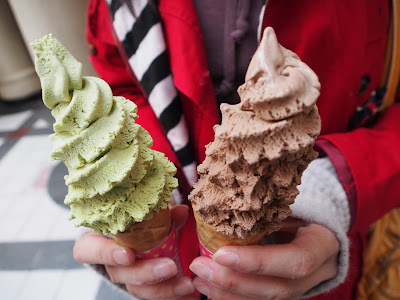 They are big, juicy, and sweet.